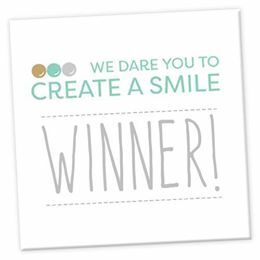 Your Next Stamp September Blog Hop! Your Next Stamp September Preview is Here! 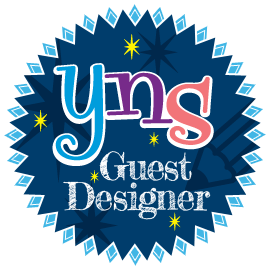 Guest Designer for YNS in September! Super Stars for the New Year! Any and All Things Glittery! Cool Skiing Fox, Of Course! Trolls, Trolls, & More Adorable Trolls! CDD Holiday Fairies Amazing Release! CDD Merry Doxie Duos September Release! Getting Creative with your CDD Stencils! I was so inspired by Barbara Anders graduation card that I wanted to create my own! For mine I wanted to enter this into the SSS Wednesday challenge too so I wanted to add an animal to the card. The little bunny from MFT snuggle bunnies stamp and die set looking up was perfect for a thrown graduation cap and I colored him with copic markers. For the stitched pattern paper I used the MFT fishtail banner dies and the MFT stitched square inside & out dies. The white circle is cut from MFT inside & out stitched circle dies. Then I used my cameo to cut out the congrats and star banners from silver foil paper. The little graduation cap is so cute, I cut that out of navy velvet paper and the tassel from silver glitter paper. Inside, I wanted a pocket for a gift card or money to give the graduate and created it using linen white cardstock cut from my cameo. I added foil letters cut from MFT stitched alphabet dies over the pocket with one more cute velvet graduation cap! I think the colors on this with the foil really give it a great graduation feel and who doesn’t love that adorable bunny looking up! When my daughter graduated that’s still the size I saw her as! Thanks for the inspiration Barbara Anders! I am a mom of three great older kids and have the best, most understanding hubby about my obsession with my scrapbooking hobby. I’ve been scrapping for over 15 years as a way to relax and it really brings me joy to create! I live up in Minnesota and half the year its either too snowy or too cold to do anything but stay by the fire and create. 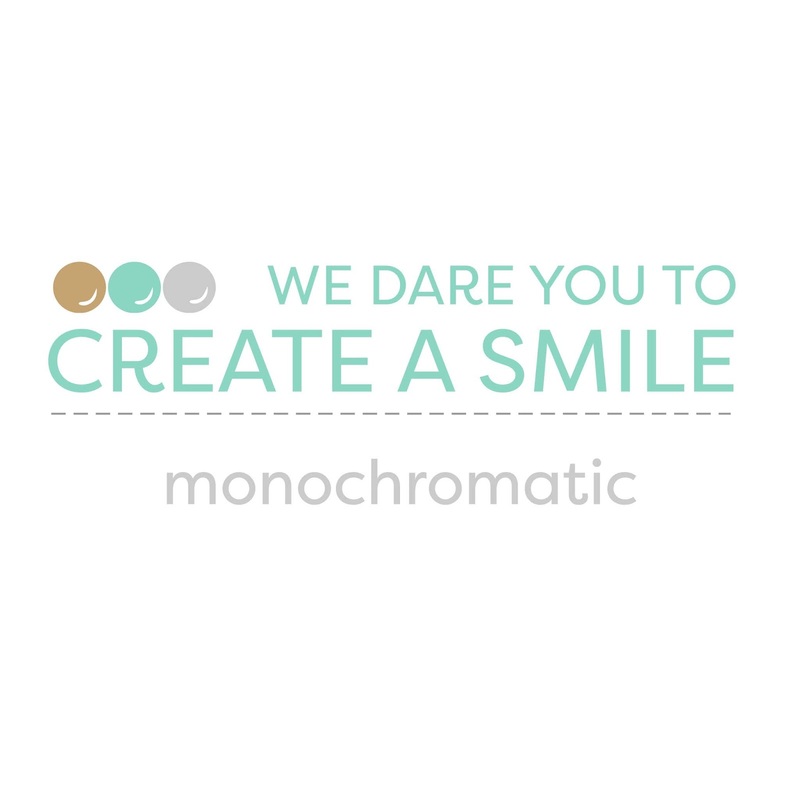 Hope you enjoy my creations!